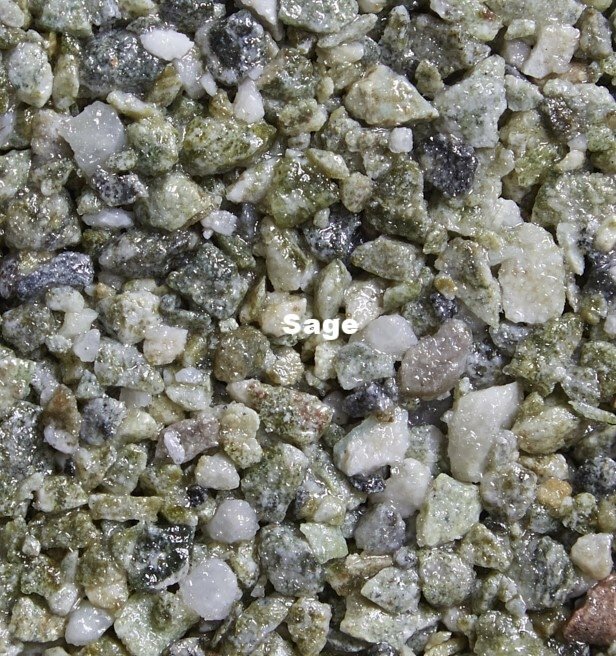 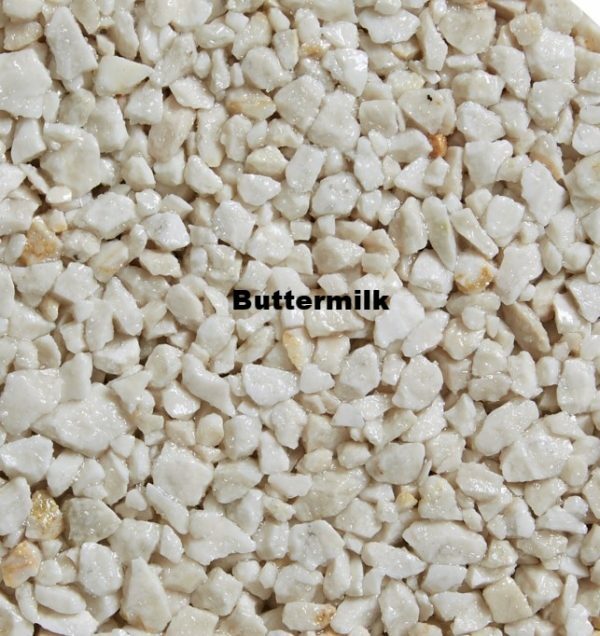 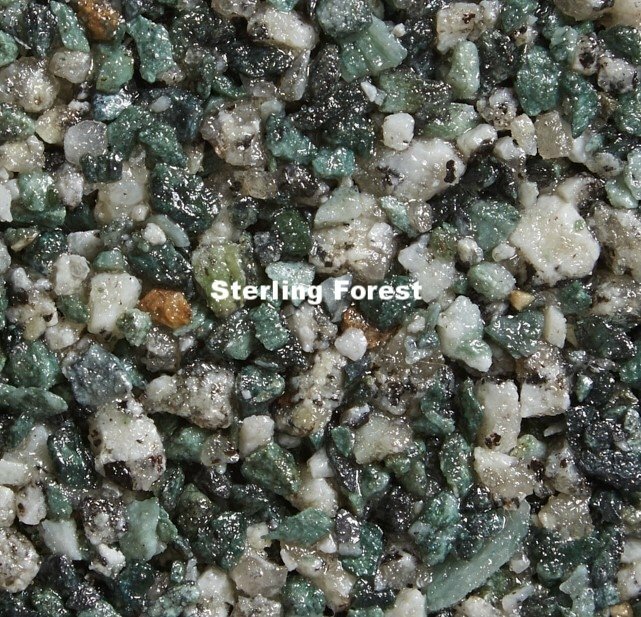 Our luxurious SureSet marble range offers a vision of beautiful luxury marbles used within resin bound paving. 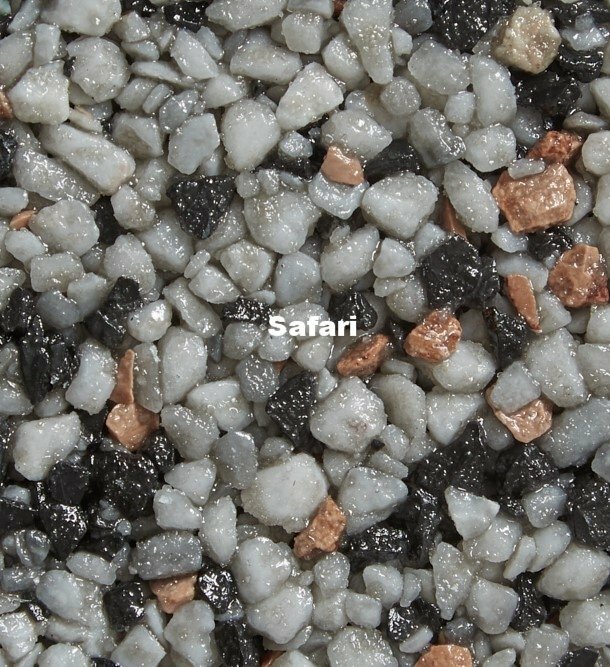 SureSet has over 20 years experience in the resin bound paving industry, combined with our innovative system and products, we can provide a variety of stunning stones from around the world. 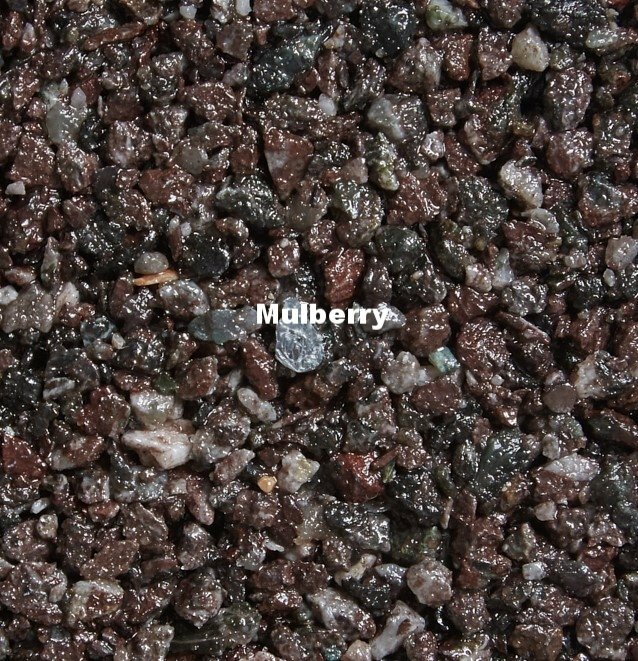 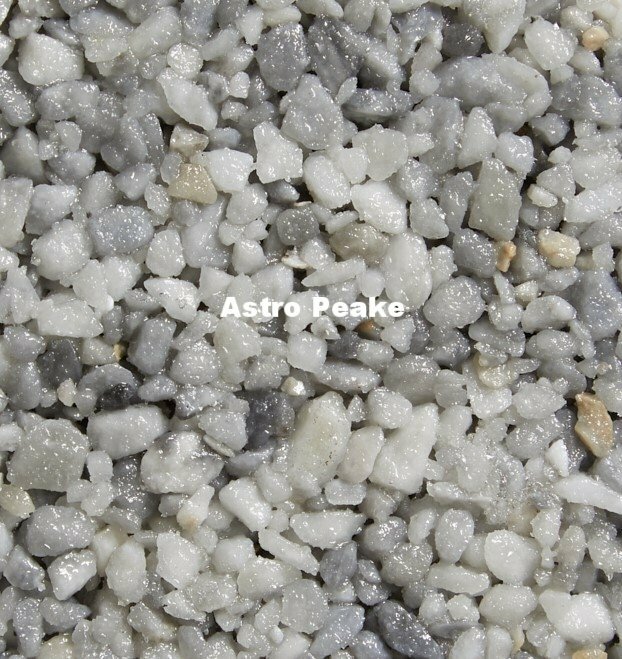 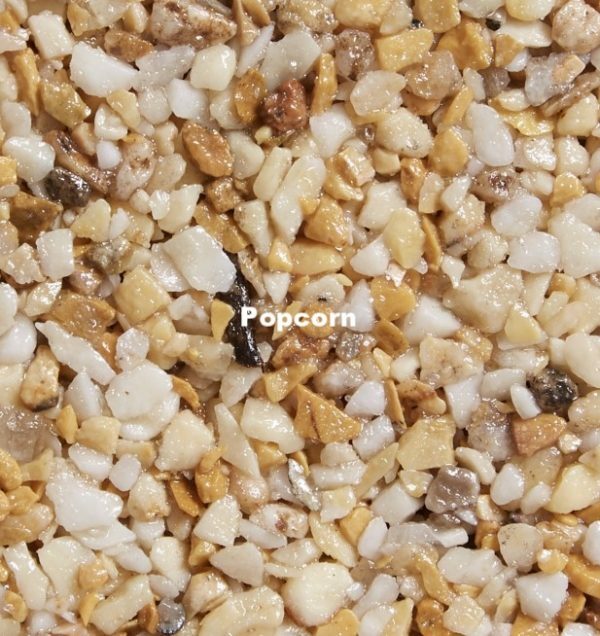 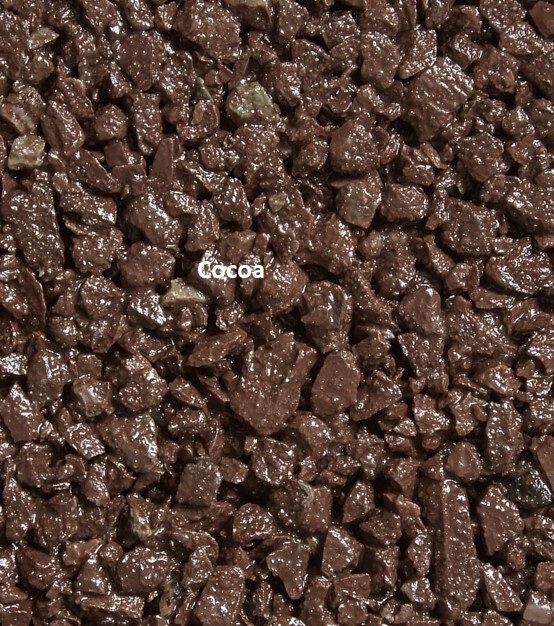 Each DIY Kit contains enough specially formulated resin and 6mm aggregate to complete approximately 0.5m² at a 16mm depth. All kits come complete with detailed instructions that guide you through the mixing and laying process of the SureSet surface. 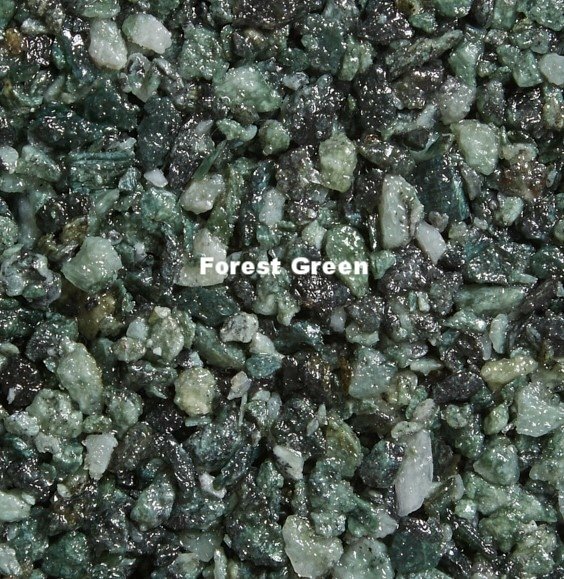 Available in these luxurious colours Buttermilk, Cocoa, Forest Green, Mulberry, Popcorn, Safari, Sage, Sterling Forest, Winter Frost and Astro Peake. 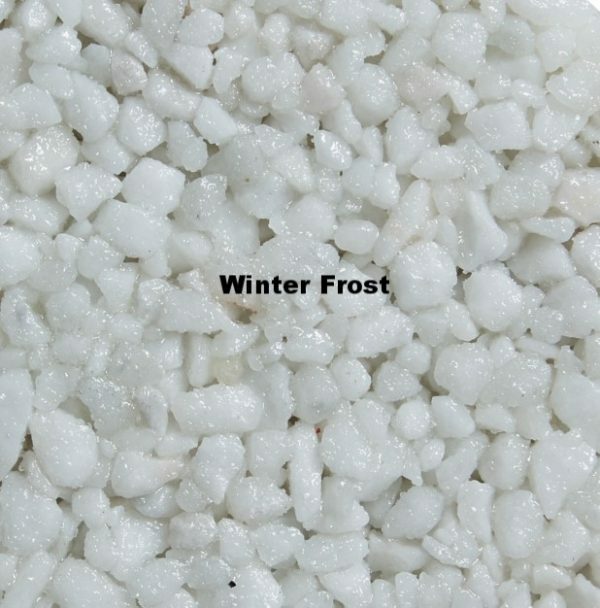 Prices include VAT and UK Mainland delivery. 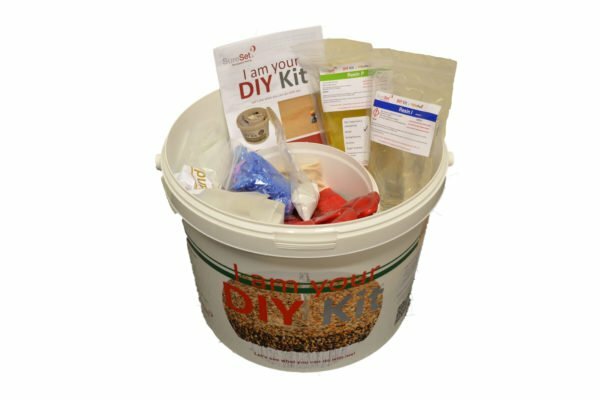 We endeavour to deliver within 2- 5 working days for all DIY Kits. 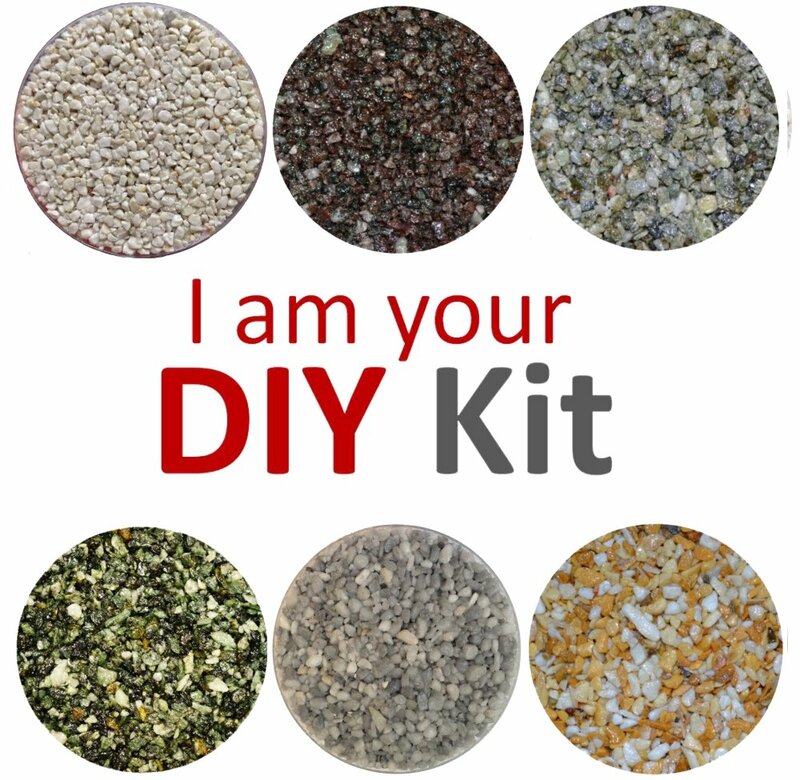 Learn more about our DIY Kits on our main website.